My other creative side is music. 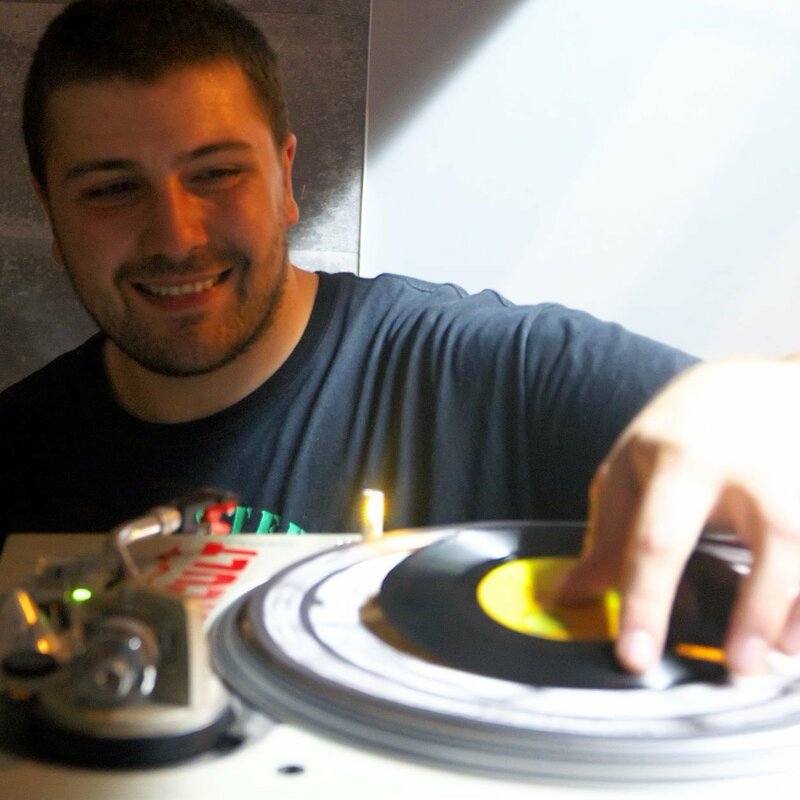 I am a DJ/Producer of jungle and dub/roots reggae music and a vinyl collector. I am also involved with a hand built reggae sound system, and events promoter. I manage an online radio station www.bassport.fm and broadcast every Friday evening 7-10pm. Available for freelance print design work. Looking for design projects within the music industry, especially vinyl record sleeves. Sole creative designer specialising in editorial design. Create many different interactive trade magazines for industry news.